Not all items are stocked at all branches and customers are advised to check with their local branch for availability. Challenge Fencing reserves the right to change product specification without notice or to withdraw stock at its discretion. Please Note: Due to the location from the rest of Challenge Fencing branches, our prices will vary up and down in comparison to the website prices and information. Please note that the sales counter closes 15 minutes earlier than the times shown below to allow your order to be processed and collected from the yard. Savings: Originally £72.00, Now £36.00. 50% Discount / £36.00 off. 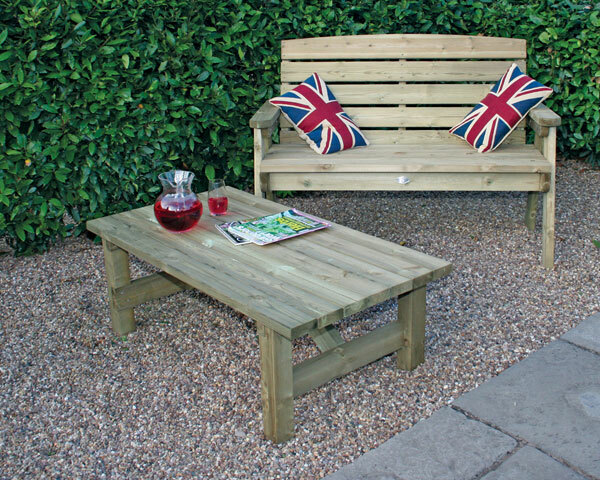 Product spec: Made from pressure treated softwood. Measures a Height of 750mm, Width of 1870mm, Depth of 820mm. January sale. Whilst stocks lasts. Savings: Originally £50.40, Now £30.00. 40% Discount / £20.40 off. 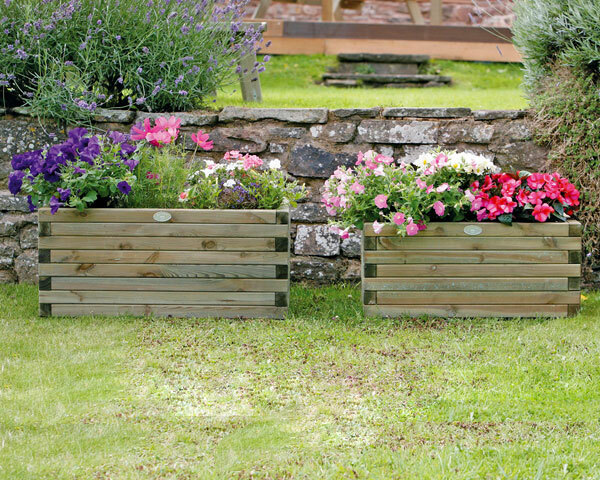 Product spec: Made from pressure treated softwood. Small - Height of 335mm, Width of 400mm, Length of 700mm. The Challenge Fencing - Gloucester branch provides a prompt and reliable delivery service throughout Gloucestershire and outlying areas including Newport, Chepstow, Hereford, Great Malvern, Burford, Swindon, Chippenham, Bath, Bristol, Cirencester, Cheltenham, Stroud, Dursley, Cam, Thornbury, Tewkesbury, Newent, Wotton-under-Edge, Nailsworth, Cinderford, Coleford, Ross-on-Wye and Stow on the Wold. Customers are advised that when visiting your local Challenge Fencing branch there are areas of the branch where for Health & Safety reasons we operate a ‘No Children’ policy. This is to manage the risk of injury from supplier/delivery vehicles entering and leaving the branch, and the large quantities of stock within the yard which could be potentially hazardous to young children.